Adobe® Acrobat® Pro is more than just the leading PDF converter. It's packed with smart tools that give you even more power to communicate. Easily, seamlessly, brilliantly. Adobe Photoshop CC Edit and composite images, use 3D tools, edit video, and perform advanced image analysis. Adobe Photoshop Lightroom CC Easily edit, organize, store, and share photos from anywhere. Adobe Photoshop Lightroom Classic CC Organize, edit, and batch process all your digital photos with a desktop-focused app. Adobe InDesign CC Design professional layouts for print and digital publishing. Adobe Dimension CC Easily create high-quality, photorealistic 3D images. Adobe Fuse CC (Preview) Create custom 3D characters for Photoshop projects. 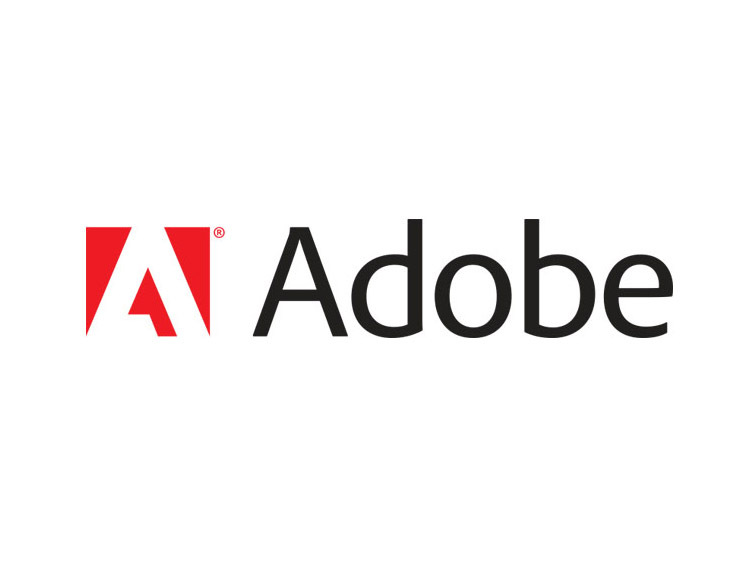 Adobe Acrobat Pro DC Create, protect, sign, collaborate on, and print PDF documents and forms. Adobe Bridge CC Browse, organize, and search your photos and design files in one central place. Adobe Premiere Pro CC Edit video with high-performance, industry-leading editing tools. Adobe After Effects CC Create cinematic motion graphics and visual effects. Adobe Audition CC Record, mix, and restore audio for broadcast, video, and film. Adobe Media Encoder CC Quickly output video files for virtually any screen. Adobe Adobe Story CC Plus Collaborative screenwriting, reporting, and scheduling tools. Adobe Dreamweaver CC Visually design and develop modern, responsive websites. Adobe Muse CC Create and publish dynamic websites without writing code. Adobe Animate CC Design interactive animations with cutting-edge drawing tools for multiple platforms. Adobe XD CC Design, prototype, and share engaging user experiences for websites, mobile apps, and more. Adobe Spark with premium features Create stunning branded social media graphics, web pages, and animated video stories—in minutes. Adobe Fireworks CS6 Rapidly create graphics for websites and apps. Adobe Scout CC Profile Flash games on web and devices. into your creative process across desktop and mobile devices. Photoshop Sketch, and Comp CC Create layouts and draw expressively on your mobile devices, and preview mobile designs on iOS devices. and Prelude Live Logger CC Craft visual stories and animated videos, and edit with the power of Premiere Pro CC on mobile. Creative Cloud Libraries Save, browse, and share assets from Libraries right inside your Creative Cloud apps. Creative Cloud Assets Store, manage, and share files with colleagues and clients, even if they don’t have their own Creative Cloud memberships. Creative Cloud Market Access vector graphics, icons, patterns, and other design assets for use in all your creative projects. Adobe PhoneGap Build Package mobile apps in the cloud. and Adobe Portfolio Showcase and discover creative work, and connect with the creative community. Adobe Extension Manager CC Easily install and manage extensions. ExtendScript Toolkit CC Add script to your creative apps. Centralized administration tools Manage and track both All Apps and Single App seats from the handy web-based Admin Console. Technical support Get advanced 24x7 tech support to help deployments run smoothly and keep your creative team moving forward. Onboarding webinar Get up and running fast with an onboarding webinar that walks you through the deployment process. Storage Get 100GB of cloud storage for file sharing and collaboration.